The upcoming Fujifilm X-A3 and XF 23mm f/2 R WR lens is rumored to be announced on August 25. Here are first leaked specs of X-A3 and XF 23mm f/2 R WR lens. 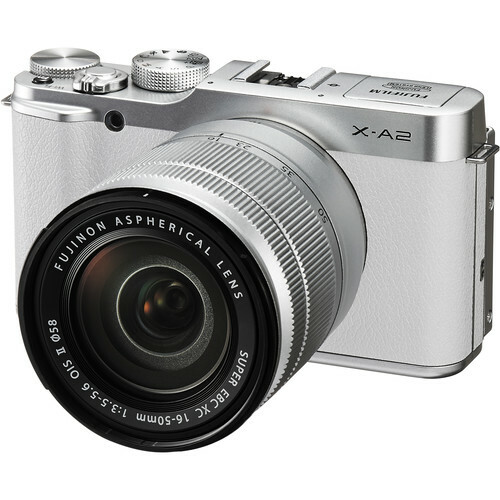 Fujifilm X-A3 & XF 23mm f/2 R WR Lens Announced !